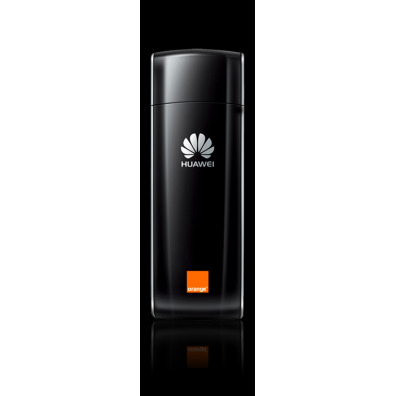 A 3G/4G LTE modemis a device with which one can connect to the 3G/4G LTE network. 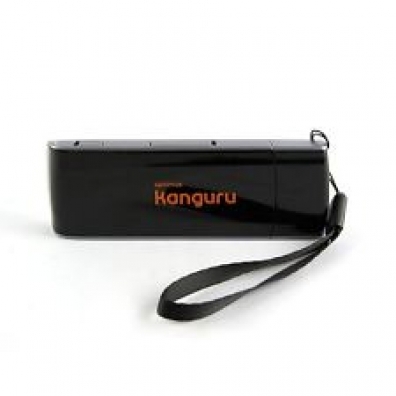 A 3G/4G LTE modem is indispensable for anyone using mobile internet in train, car or boat or abroad. 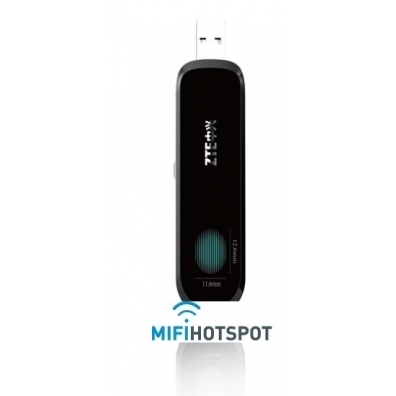 Below you will find the variety of 3G/4G LTE Modems you can buy on our website mifi-hotspots.com. 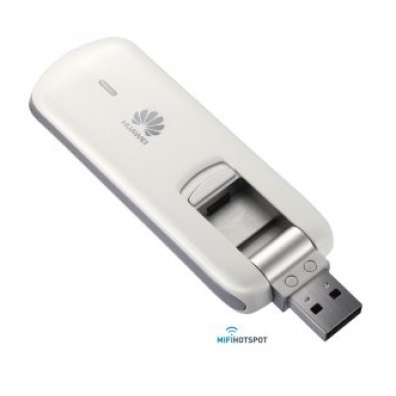 Huawei E3372h-153 USB modem simlock free. 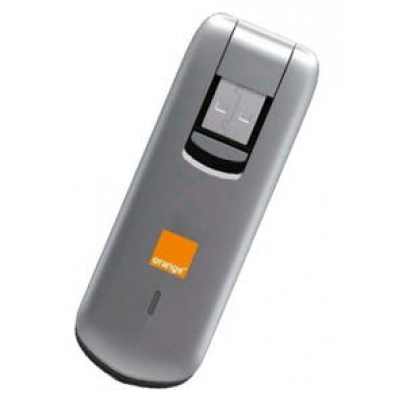 Huawei E3276s-151 USB modem simlockfr Orange logo. 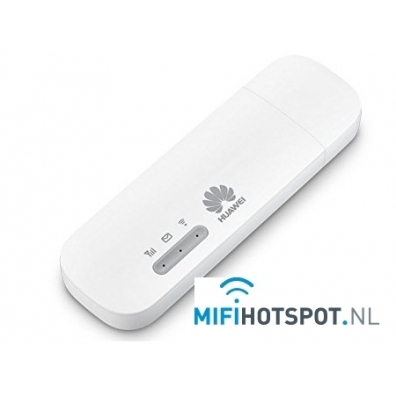 Huawei E3276s-150 USB modem simlockfree. 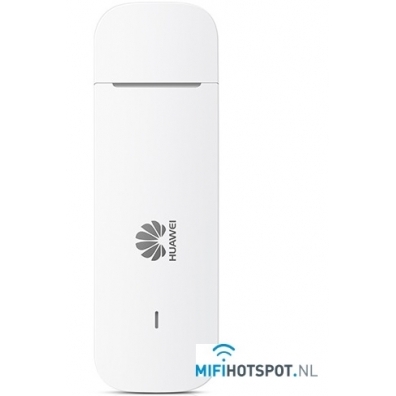 Huawei E392-12 USB modem simlockfree.